Work with the best affiliates from around the world, where quality matters. Exclusive offers, white-label checkouts and high paying commissions are standard. Enhanced ability to burn unwanted chest fat. A top converting reduction offer world wide. Amazing results in less than 90 days. Dermal Meds is a top converting offer.  Affiliate marketing provides online publishers with the opportunity to monetize their blogs and websites by endorsing the products or services of a specific brand. We believe in high standards and maintain transparency at all times; standing behind both our products and our affiliates. By targeting a specific demographic or niche, they can convert their web traffic into leads, and their leads into sales. Founded in 1999, we started from humble roots as a team of two ambitious home workers. Now 13 years later we’ve expanded at an astonishing rate to take the online health and beauty niche by storm. While we’re proud of what we have achieved, we are continually expanding and always looking at new ways to improve. With TargetClick your earnings are secure and your payments guaranteed. Every time. Payments are made on a bi-weekly basis on the 15th and last day of the month. Your first payout will be delayed by 30 days; this is to ensure that you have plenty of time to meet your minimum payout amount and allow for any chargebacks. It is also because it takes time to get established with any brand; you will need plenty of time to set up your sites, generate traffic, build up backlinks and find out what works best for you before you can start raking in the sales. Once you do we can guarantee you won’t look back! Your earning potential is unlimited! For accounting purposes many affiliates set a very high minimum payout amount so that they are paid less frequently and in one lump sum, however it is entirely up to you. Payout reports are generated on the 2nd and 17th in the preceding period, so it is important that if you change any of your payment information you do it before these dates in time for the next payment. Will I ever not get paid? Unlike other networks, we place quality and reliability at the top of our priority list; meaning consistently high converting offers and timely payments. While we try our best to accept only reliable merchants with solid financial backgrounds, sometimes things can go wrong. We believe that this should not stand in the way of rewarding our affiliates for a job well done. That is why at TargetClick, we guarantee your payments on time, every time, even if the merchant doesn’t pay us! At Target Click we work with you, not against you; and are always on hand to help. Our dedicated support team are here to help you every step of the way – from making that first pay check to annihilating the competition. Unlike with other networks, you will never be left hanging at the end of an unmanned phone line or waiting for an e-mail that never comes. We operate a ‘hands on’ approach because we know that successful affiliates make for a successful network. You have reached your message limit for this form. Please login to your affiliate or merchant account for further assistance.